Blunt kitchen knives? Dull cutting tools? Don’t waste time with a whetstone kit! 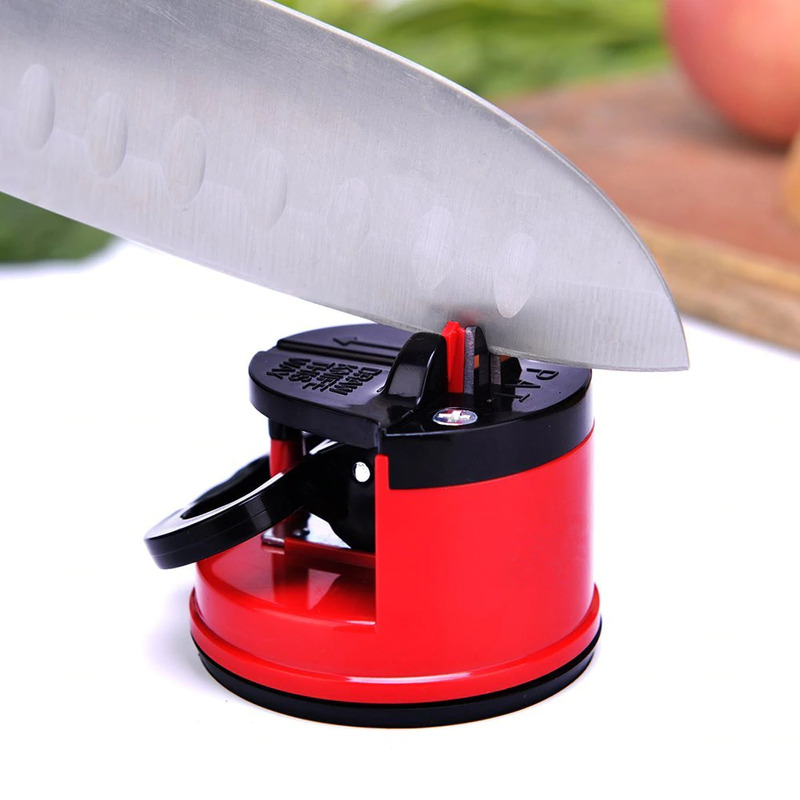 Just 3 swipes with this highly efficient Compact Knife Sharpener make old knives cut like brand new - in seconds.